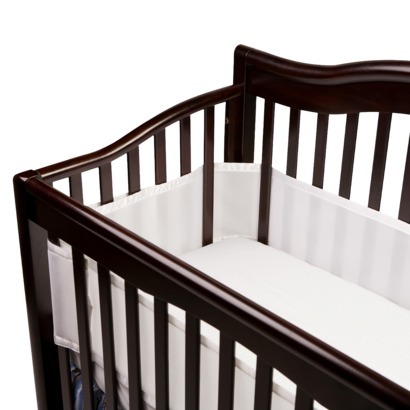 This is the summary of consumer reviews for Prince Lionheart Jumbo Toy Hammock. The BoolPool rating for this product is Very Good, with 4.40 stars, and the price range is $8.00-$10.99. 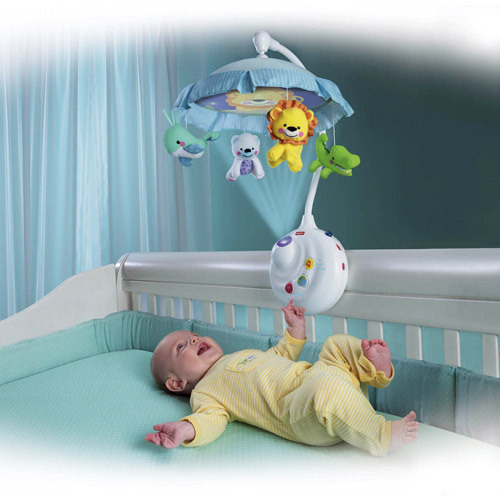 Prince Lionheart Jumbo Toy Hammock is a super stretchy net that conveniently gets stuffed toys off the floor and out of the way! 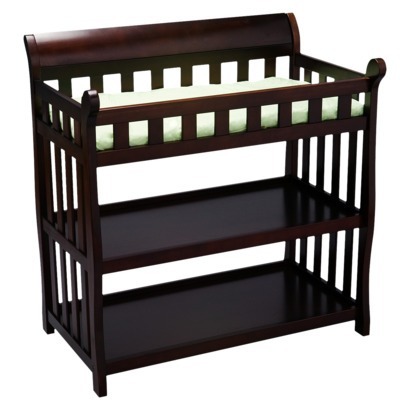 It makes your child's nursery or bedroom more inviting and organized. This nifty Jumbo Toy Hammock is a creative way to get your kids to pick up their toys. This hammock expands to over 6 feet and is easy to install. The hammock includes 3 hooks and can be used in any corner. It can also be used to store small blankets and pillows etc. Some reviewers find that included suctions cups do not work well on all the surfaces. Overall, Prince Lionheart Jumbo Toy Hammock is a great way to store and organize those furry stuffed critters in your child's room. 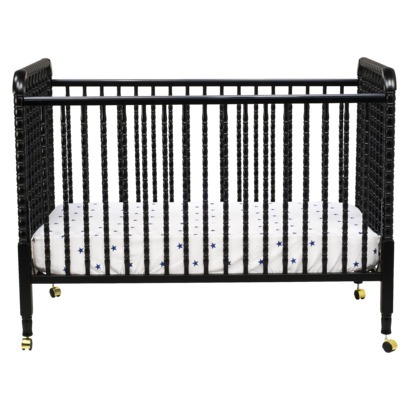 It is sturdy, durable, easy to install and fun to use! It helped with the excess stuffed animals in my daughters' room. Love this it works greatand works great in my children's room to keep all the stuffed animals off the floor. These things really hold all the stuffed animals and makes the room look great and organized. bought this for our granddaughter to hold her buddies man can these things take alot of stuffed animals its like never ending room. And it makes her room more inviting, clean and fun looking, with all these stuffed animals sitting in it :) also, our little daughter loves looking up at her animals :) we love it!!. 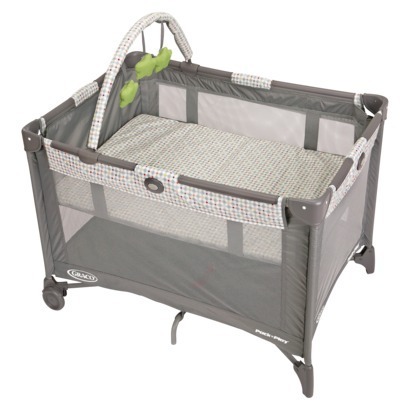 We got two of these to hold stuffed animals and get the zoo in the girls' room under control.... they work great. I love this thing because it keeps ur room organized and keep your stuffed animals off the ground if u have so many. It's big enough to fit a large collection of stuffed animals but isn't too big to fit in an average corner of child's room!. They were all over her bed, the floor, etc. This hammock holds alot of stuffed animals! Works pretty good and keeps all the stuffed animals at bay. were easy to hang and included all hardware. I ordered these to hang stuffed-animals for my kids and they worked great! Just remember when hanging, place hooks about 2 ft. higher than you want the bottom to reach because it sags a lot. It also came with the hardware needed to hang it. These are nice sturdy nets that are a snap to hang. We did have to move the screws 2 times because this hangs very very low when in use and it's over her bed so stretch it tight when hanging to avoid any head room areas!. My daughter love her teddy bear hang up on the ceiling wall and no more picking them up from the floor. Nice and big, stretchy, durable. very large storage area and i love that it keeps the toys off the floor!. easy 5 minute set up...took longer for my kids to figure out where they wanted to hang it. He lays in bed and looks at all his little stuffed animal friends looking down on him. So when you get the net out looks are a little deceiving. Item looked larger in the photo. Exactly what i was looking for my kid! Was what I was looking for and expected. I looked at several department stores and couldn't find one. Very stretchy and look very secure. I got the nets earlier then expected & they were exactly what I'd been looking for! Looked for these everywhere but never found exactly what I needed. 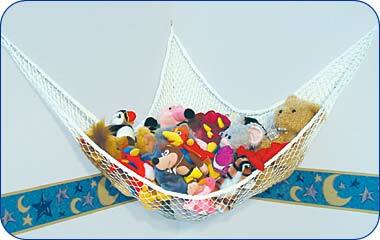 Excellent net for larger stuffed animals Can also store extra small blankets etc. No more stuffed animals on the floor!. excellent net for larger stuffed animals. Used both hammocks to hold stuffed animals. Never had an issue with any stuffed animals falling out. I put all my daughter's stuffed animals in it above her bed. Holds a ton of stuffed animals (big & small) and gets them out of the way. would recommend to anyone wanting to store stuffed animals. I purchased these to store a zillion stuffed animals, and to get them off the floor. I was then able to put 40 stuffed animals into the net with no problems. 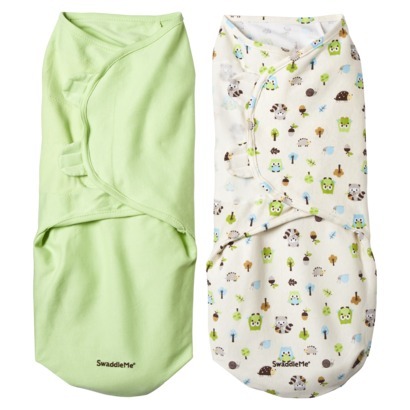 This works great for getting all of those stuffed animals and even extra small blankets cleared off of the floor and the bed. Fits a lot of stuffed animals and easy t ok install. Easy to install & way stronger than it looks. This was pretty easy to install. Easy to install and actually looks ok on the wall. It works great, and was easy to install. THIS PRODUCT IS SO CONVENIENT AND SOMEWHAT EASY TO INSTALL. Takes weight well without too much sag and is easy to install and clean. This's roomy enough to store loads of critters and very easy to install! It was suuuuper easy to install, holds a TON of animals, stretches to accommodate all of the strange shapes it needs to hold. We installed it with enough stretch to allow for the sag. Holds tons of stuffed animals. Holds a lot of stuffed animals and is easy to hang on the wall. They hold A LOT of stuffed animals and very easy to install!. This hammock holds a lot of stuffed animals in all different sizes. It's big enough to hold all of the stuffed animals. It holds a lot of stuffed animals and it can hold quite a bit of weight too. The hammocks hang perfectly and nothing falls out even though they're holding a LOT of stuffed animals. It easily hold all of my children's stuffed animals, and there are a lot of them. Mainly because it's very large and can hold a lot of stuffed animals including the big ones. This net holds a lot more animals than I thought.